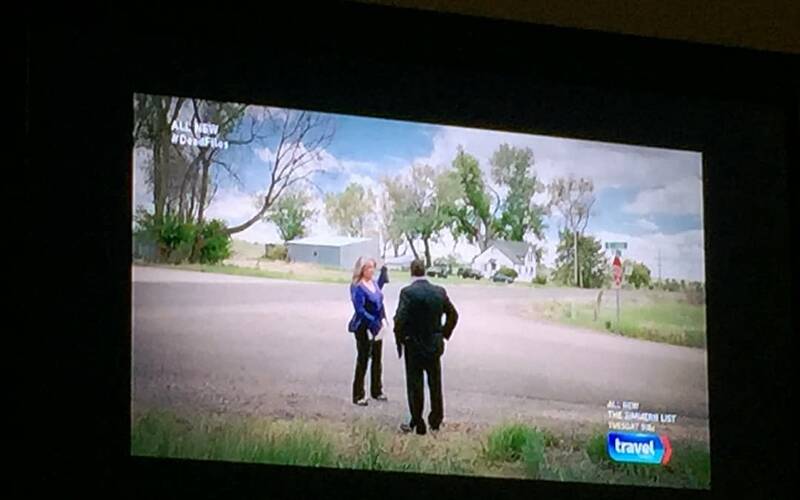 A year ago, I went up to Berthoud, CO, and filmed a segment for THE DEAD FILES, a Travel Channel show. It was so much fun, and as usual we shot for three hours for one minute of film. You can watch it here.